Although the application is pre-installed on all Google Play Certified Android smartphones, Google Play Music has struggled to compete with name stays like Spotify, Apple Music, iHeartRadio, and Pandora. A recent Business Insider chart places Google Play Music’s market share at a rather lackluster 6% compared to Pandora’s 32% and Spotify’s 18%. According to a recent report, Google is ready to pull the plug on Google Play Music to make way for another streaming service. 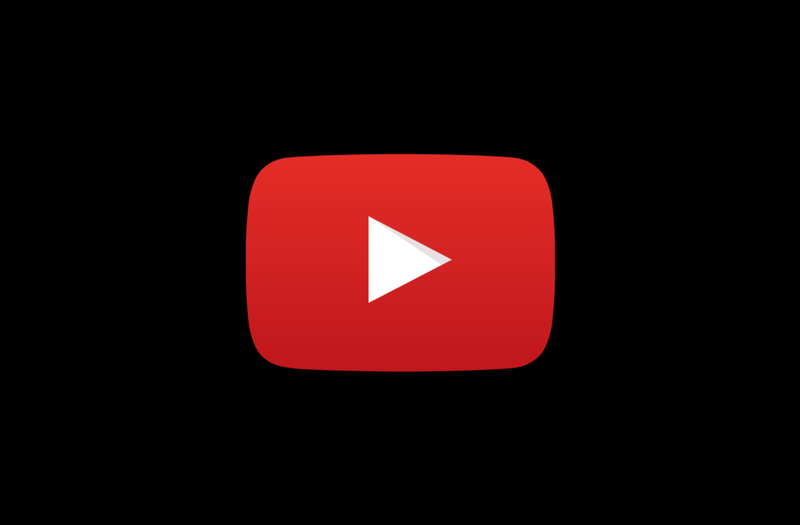 This news comes courtesy of Droid-Life, who is reporting that Google will launch a music-focused service called YouTube Remix to replace Play Music. With the time invested into YouTube Remix’s development, as well as the current state of development of Play Music, it makes sense that the latter will eventually be phased out and rolled into the new application to streamline Google’s music efforts. What is not sure, however, is the process for how Google Play Music would be phased out in favor of YouTube Remix, as the report only mentioned that Google would be doing a “forced adoption” by the end of this year. We hope that users’ existing Play Music catalog will be seamlessly transitioned over to the new service. A spokesperson for YouTube sent the following statement to Droid-Life, which reassured us that they won’t suddenly pull the plug out from under us, but it still didn’t answer the question about how the transition will occur. We hope to learn more about Remix in the coming weeks, hopefully at Google I/O.